There’s an unfortunate reason Motorola omitted mention of a Sprint variant during the new Moto X’s unveiling: it doesn’t exist. The company took to Twitter today to confirm that, indeed, the new Moto X won’t be available on the Now Network. If Sprint is to blame, the news comes as a bit of a surprise considering the litheness with which Sprint has responded to encroaching competitors in recent weeks. Since the ouster of Dan Hesse last month, the carrier has introduced compelling new data plans and a flexible new trade-in program to counter dwindling subscribers. That T-Mobile is carrying the new Moto X purely in an “unofficial” capacity – it’s directing customers to buy the unlocked, international model – would’ve given Sprint a leg up on the nearest challenger. Of course, the ball may rest in Motorola’s court. It’s entirely possible the company decided to cede Moto Maker exclusivity to AT&T and Verizon, leaving Sprint at a severe marketing disadvantage. 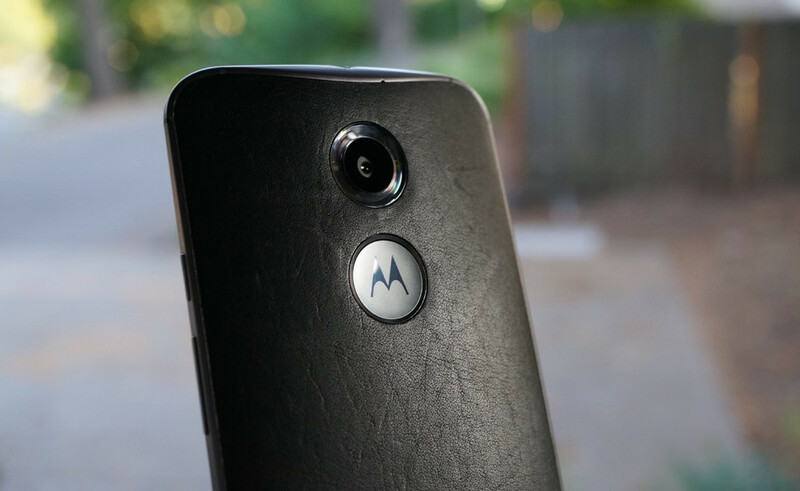 Whatever the case may be, today is a sad day for Motorola fans on Sprint.